American multinational home appliance manufacturer Whirlpool has entered into a 3D printing partnership with Singapore service bureau Spare Parts 3D. Together the companies have committed to digitise Whirlpool’s part catalog, combatting obsolesce and fulfilling part-shortage areas. Already, through a pilot project which ran through 2017, Spare Parts 3D has validated the technical suitability of three different 3D printing technologies. Now the company is taking the initiative to scale up the 3D printed production of its first Whirlpool spare part. Already proving point and case, Spare Parts 3D has developed a sizeable portfolio of customers that are investigating the potential of 3D printings for aftersales care. This portfolio includes Swedish domestic appliance manufacturer Electrolux and, most recently, DNV GL that has launched a Joint Industry Project (JIP) with the company to develop the service in maritime. In another sign of market demand, there are also a large number of competitors in this area, for example, “Industry 4.0 Lighthouse” Fast Radius, Dutch Railways supplier DiManEx, and Ivaldi Group that recently launched under a partnership with Wilhelmsen, the largest maritime network in the world. One of the most important outcomes of this project for the company will be the direct and significant impact on customer care. 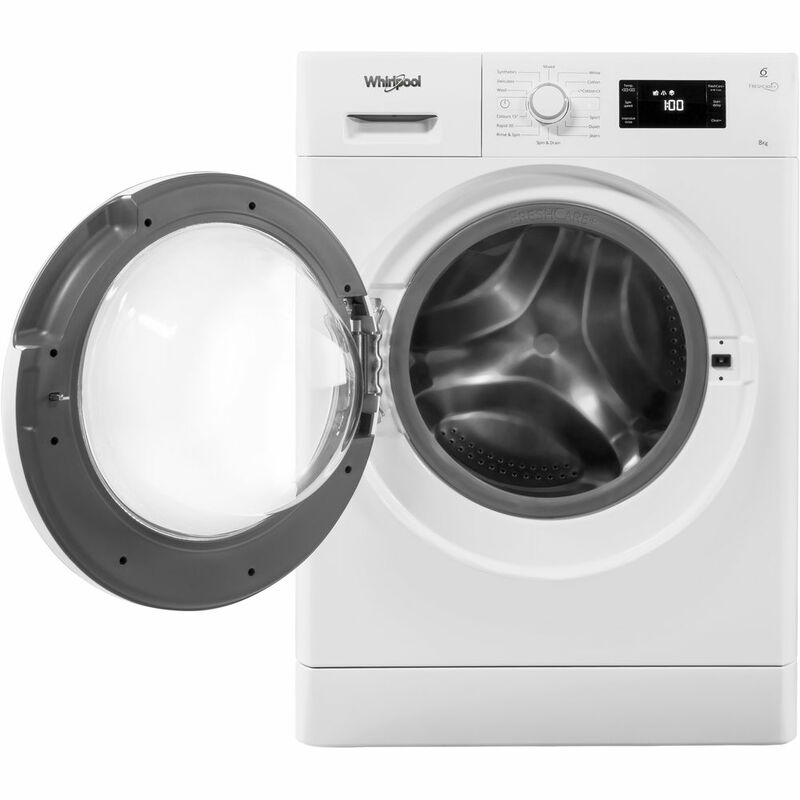 Whirlpool no longer has to hold a wide inventory of parts for its appliances. 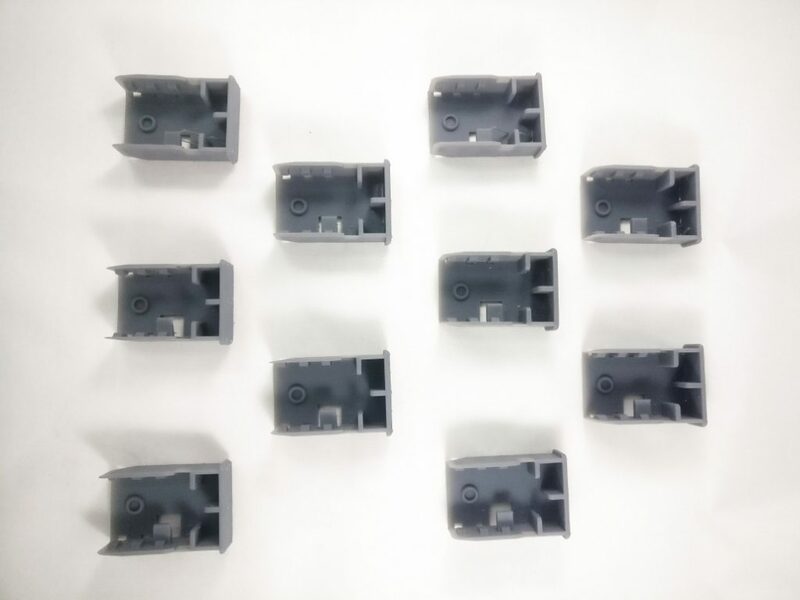 If a parts gets broken or goes missing, Spare Parts 3D can simply 3D print a replacement, at a location local to the customer, and send it out on demand. Spare Parts 3D’s pilot project for Whirlpool started with an assessment of 150 parts in the company’s catalog. For each of these parts, the Spare Parts 3D team tried different 3D printed topologies, materials and methods. The three methods that have been suitable selected by the company are FDM, SLA and HP Multi Jet Fusion (MJF). Materials used across these platform for Whirlpool parts cover ABS, ABS V0, PA12, a rubber-like resin, and PP-like resins. The first part to pass all internal verification is a push button made using PA12 on an MJF system. This part, and others, have already been delivered the customers as a trial. The goal now is to expand the available component pool. Spare Parts 3D is also set to launch its “Digipart” software platform, which will help partners identify 3D printed cost savings and impact, by the end of the year. For all of the latest additive manufacturing and supply chain news, subscribe to our free newsletter, follow us on Twitter and like us on Facebook. Join 3D Printing Jobs now to search for the next step in your career. Featured image shows a selection of 3D printed mechanical parts. Photo via Spare Parts 3D.